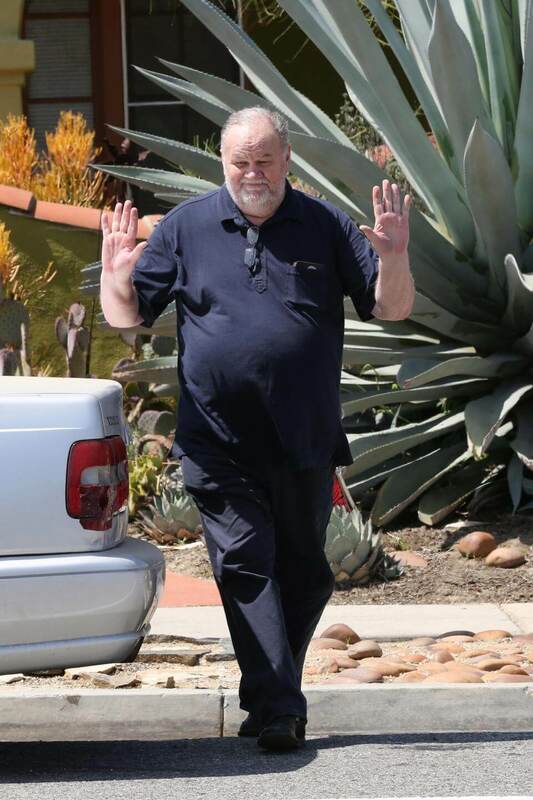 Recuperating but elated, Meghan Markle's dad is bursting with pride over his daughter's marriage to Prince Harry. The 72 year old father of the bride was supposed to walk her down the isle on her special day, but ill-health in the form of a reoccurring heart trouble ended that plan. It was an honor that eventually fell to Prince Charles. Although Frustrated he couldn't be there, he is glowing with pride that his famous daughter has now become a Duchess- a bonafide royal! And he has spoken a warning from his hospital bed to relatives who can't keep their mouths shut about Meghan and her fairytale new life. Here is what Thomas Markle had to say about his daughter and her nosy relatives. "The service was beautiful and it's history. I will always regret not being able to be there and not being able to hold my daughter's hand." It took him down memory lane. Thomas goes on, "My baby girl is a duchess and I love her so much." He tells us watching the ceremony made him super nostalgic, saying, "When you watch your child get married, every thought goes through your mind, every memory from the first day she was born, the first time I held her." The pair have been communicating. Meghan's father tells us he texted her today, telling her he loves her. Inspite of his health troubles, he did not miss watching the ceremony live. He says he actually watched the Royal wedding ceremony on TV from his bed, where he's still recovering from heart surgery he had on Wednesday. But Mr. Markle was not done yet. 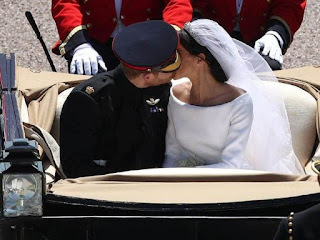 With regards to their relatives who really complicated things in the lead up to the much anticipated wedding of their sibling he said, "Now I pray that Harry and Meghan can go on a nice honeymoon and rest and relax, and all of my relatives will just shut up about everything." Due to his health problems, he is restricted for the moment, and has not been able to get the newly wedded royal couple a gift. But he fully intends to do so as soon as he is well and able.